Institute of European Languages and Consultancy is a German language learning centre based at Lucknow. 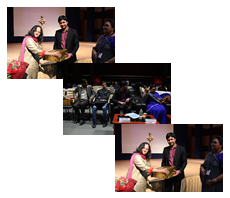 In collaboration with Manyawar Kanshiram Institute of Tourism Management (Department of Tourism, U.P. Government), the institute has faculty trained by German universities and Goethe-Institut Max Mueller Bhavan, New Delhi.